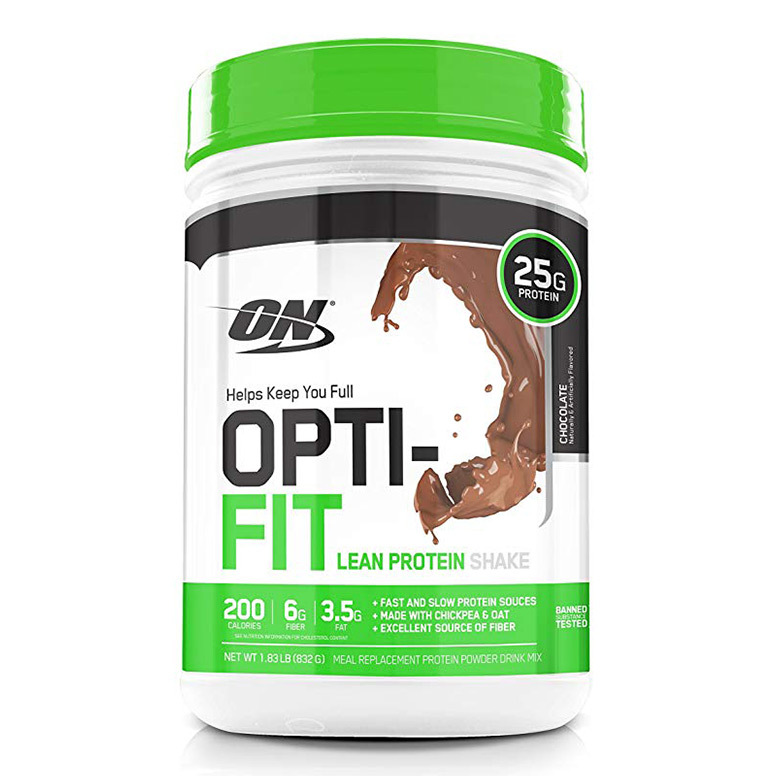 This supplement is specially formulated with all vital vitamins and minerals that are necessary for gaining mass effectively. Helps in strengthen your muscles and assist you to increase your muscle mass rapidly. 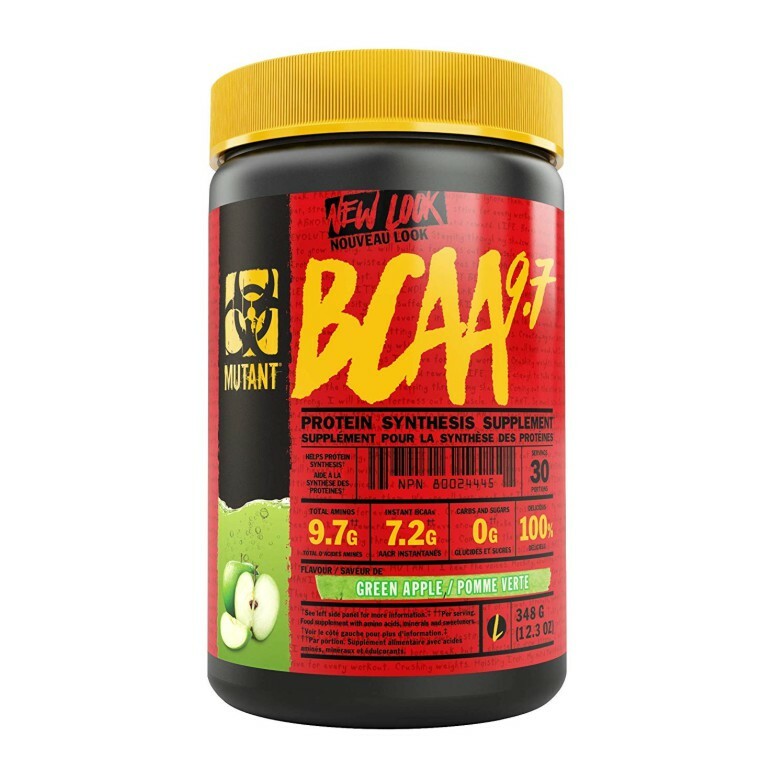 The essential branched chain amino acids present in this supplement helps in building muscles and speeding recovery of muscles from soreness and exhaustion after your intense workout sessions. 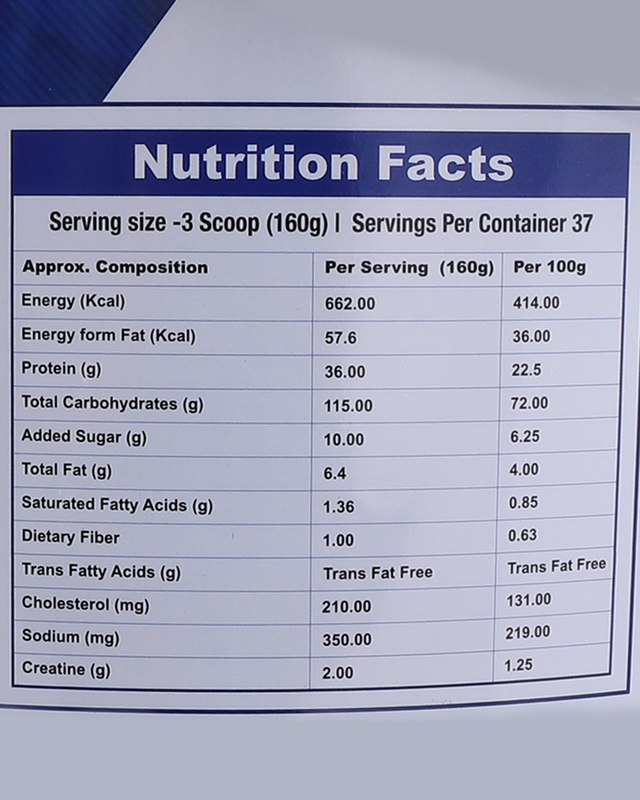 HealthXP Mass Gainer can be easily mixed to form a shake and tastes good. 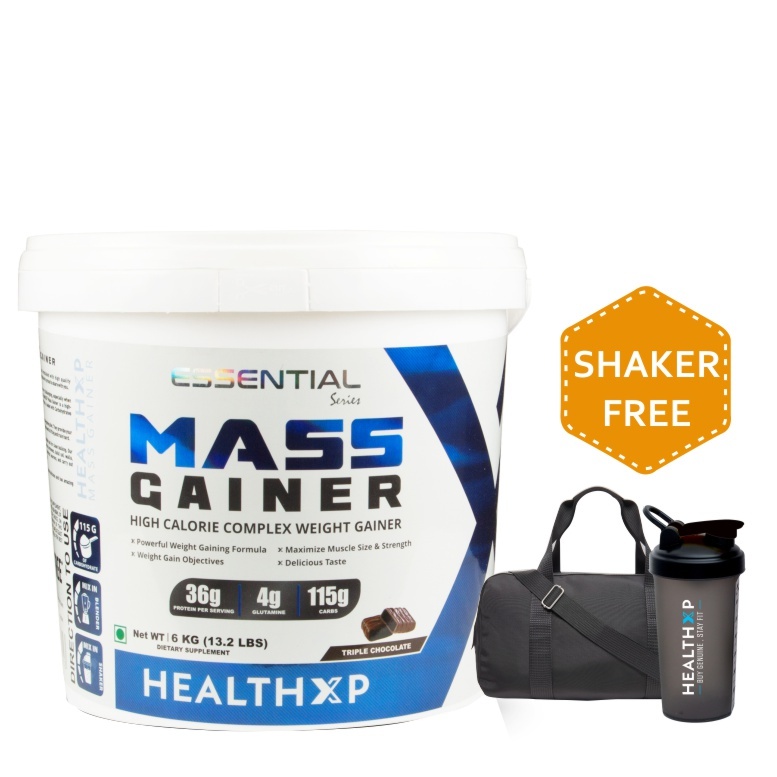 HealthXP Mass Gainer 6 Kg delivers Branched Chain Amino Acids (BCAAs) that are depleted during your workout sessions. 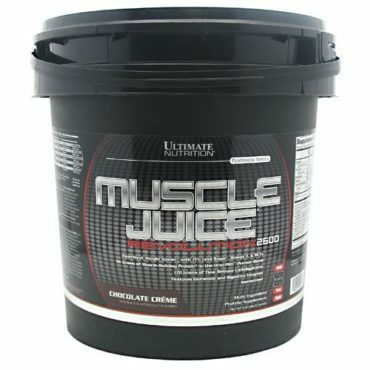 It even assists to act directly in muscles to promote the building of protein and speed recovery. 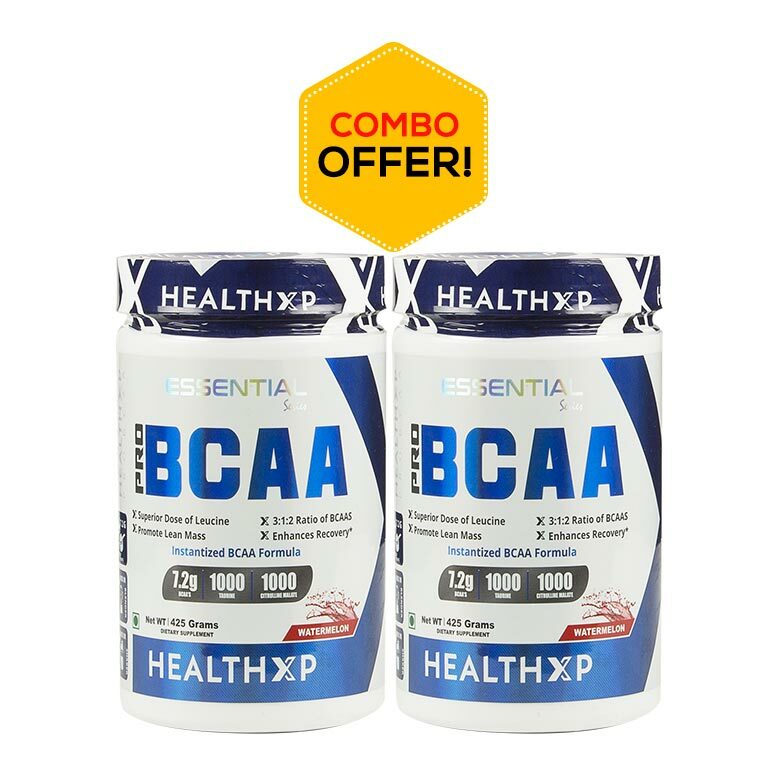 It comes included with L-Glutamine and Creatine Monohydrate, which are involved in activating the synthesis of proteins in your muscles and improving your overall health. 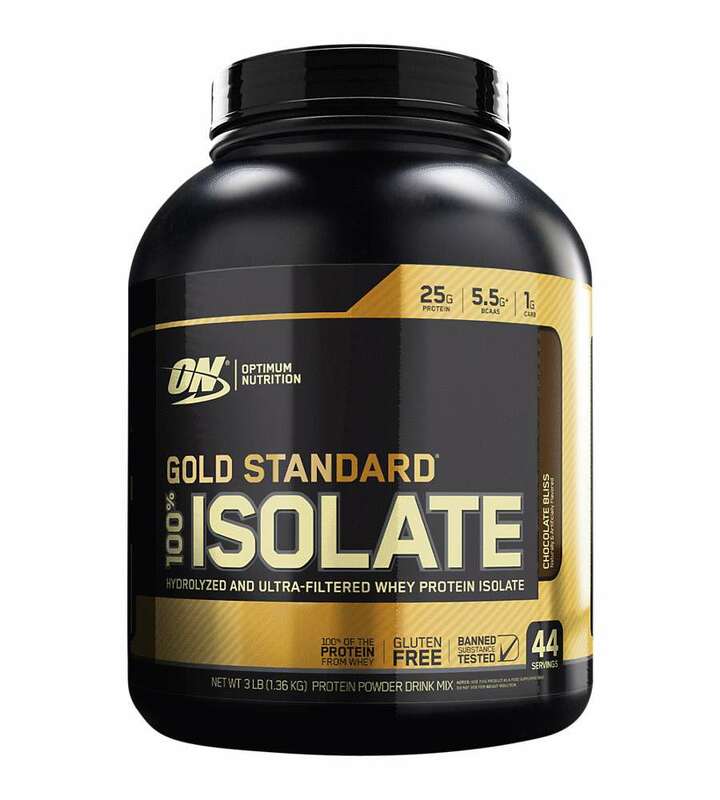 Multi-Phase carb complex (Glucose Polymers and Maltodextrin, whey protein concentrates, milk protein concentrates, L-Glutamine, Ascorbic Acid, L-Leucine, Taurine, Cocoa powder (For chocolate variant only), Natural and Artificial Flavors, Xanthan gum, Acesulfame potassium, Sucralose, bromelain digestive enzyme blend. 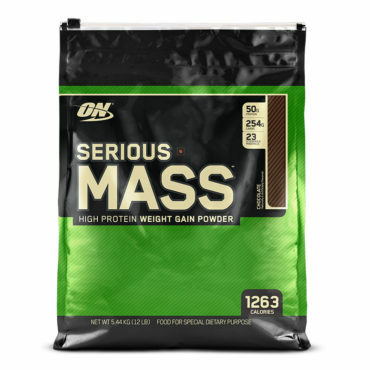 As a Dietary Supplement,Mix 2 scoop of mass gainer with 400-500ml , water or beverage of your choice.On training days.Take a minimum of two servings.On training days.Take atleast one serving daily between meals for best results. 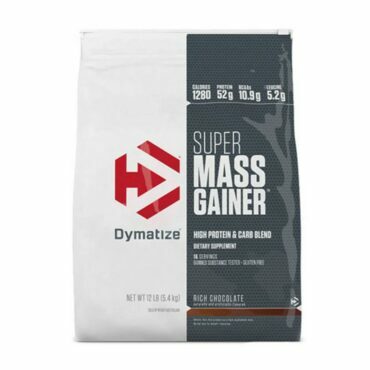 A HealthXP mass gainer is a value for money. Good For gaining mass and bulking up. Got Good results. One Scoop After My workout. Best gainer in this price and genuine. I bought this product before 1 weak and really its amazing. 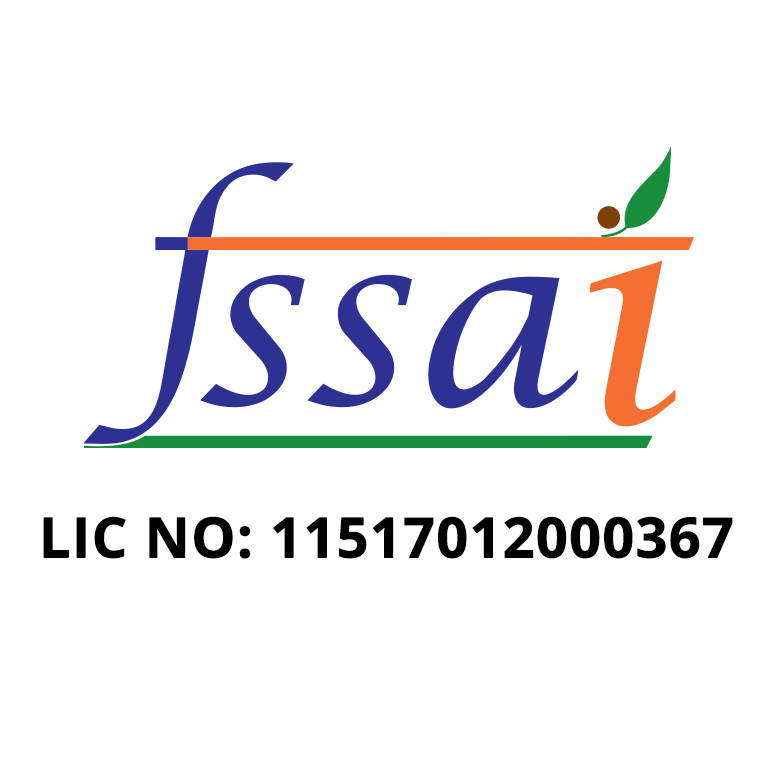 taste is good, mixibility is awesome.......good gainer.